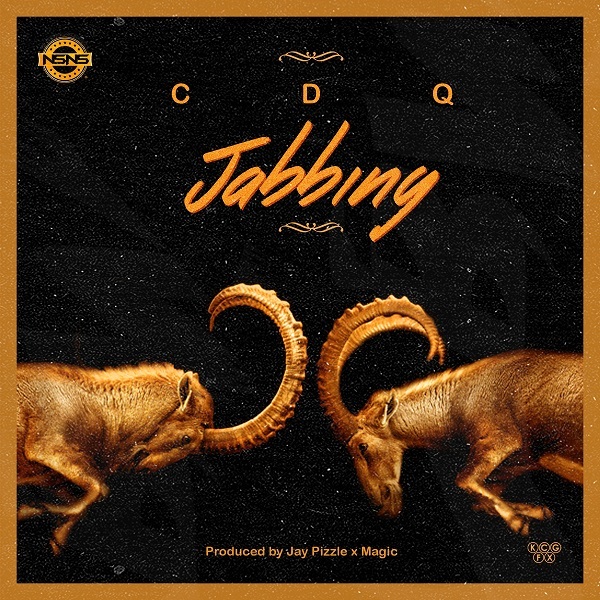 NSNS boss, CDQ puts out a new single titled “Jabbing”, produced by Jay Pizzle and co-produced by Magic. Just after he dropped his hip-hop banger, ‘Aye’ featuring Phyno, Reminisce, ‘Shey Normal’ and ‘Gbayi’ featuring Kiss Daniel. “Jabbing” was mixed and mastered by Suka Sound.